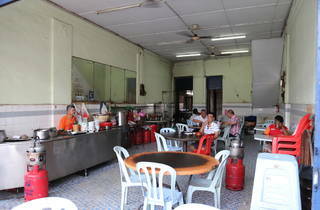 Teck Teh is founded by Lee Boon Teh, the man who brought the recipe for bak kut (pork bone) to Klang. 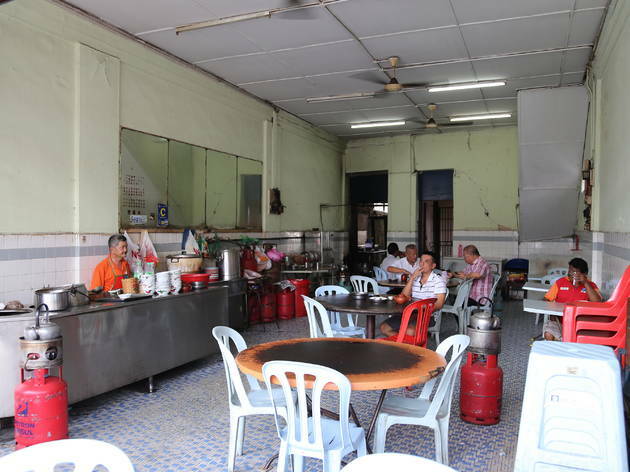 Currently run by third generation 59-year-old Lee Tong Choo, Teck Teh is where Klangites in the know trot to for their dose of nourishment in the morning. Come here for its absolutely delicious dark and concentrated broth which contains just a touch of melted fat. Assembled with care, this is as traditional as it gets – broth, meat and fragrant scallion rice. 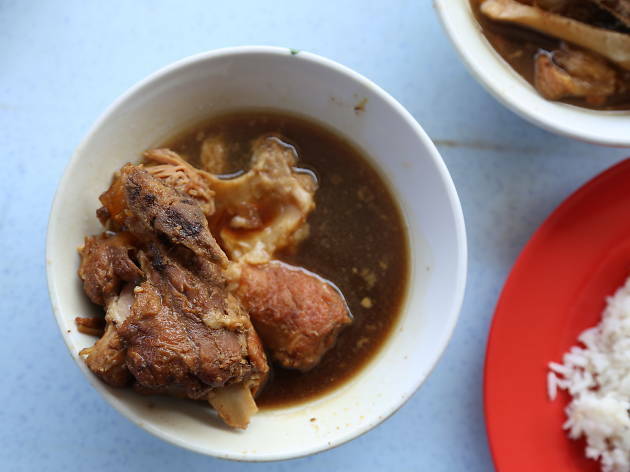 To allow patrons to fully savour the flavours of the broth, Teck Teh keeps it simple and does away with the typical accompaniments of chopped cili padi and garlic.